From "Jesus Take The Wheel" to "I support gay marriage". This is a very courageous move. She may face a backlash with her fan base. Time will tell. Thank you Carrie for being so supportive! "As a married person myself, I don't know what it's like to be told I can't marry somebody I love, and want to marry. I can't imagine how that must feel. I definitely think we should all have the right to love, and love publicly, the people that we want to love. Our church is gay friendly. Above all, God wanted us to love others. It's not about setting rules, or [saying] 'everyone has to be like me'. No. We're all different. That's what makes us special. We have to love each other and get on with each other. It's not up to me to judge anybody." 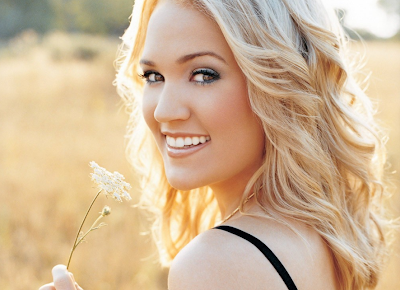 - Carrie Underwood.